We always want to achieve that flawless and hair-free skin and there have always been a lot of ways to choose from. 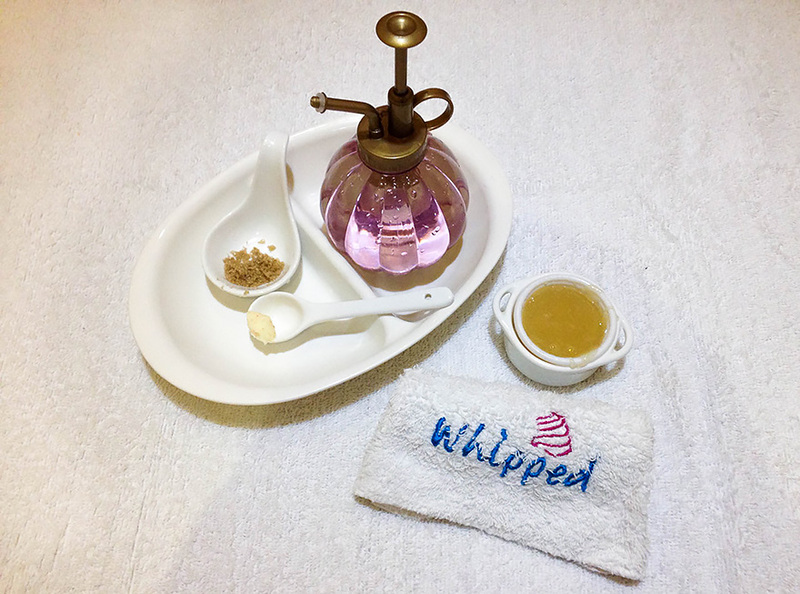 As for me, I go to Whipped to have my sugar waxing to achieve that hair-free skin and scrubbing for that soft baby skin. 1. It's all good and natural. Made from sugar, water, and lemon. That's it! 2. Goodbye, Good riddance! Hair is not only gone from the surface, but the roots are taken out as well. 3. Soft, smooth, unwanted hair. 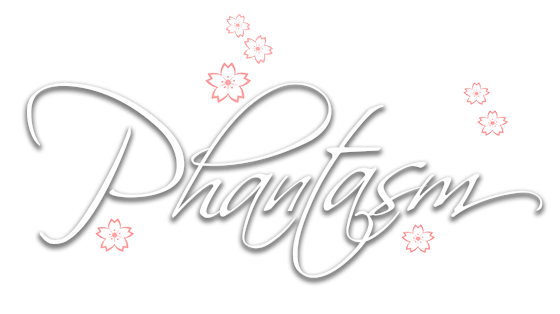 Regrowth of unwanted hair is softer, smoother, and therefore easier to remove. 4. Finer and thinner hair growth. Reduces volume and thickness of unwanted hair growth over time. 5. Strip yourself of dead skin cells. Sugar wax only adheres to dead keratin cells, leaving skin soft and smooth. 6. Reduced chances of hair ingrown. Since the hair is removed in the same direction of hair growth, hair growth patterns are not intervened. 7. Less painful and little discomfort. Since sugar waxing sticks only to dead skin cells and hair, it is less painful than most hair removal practice. 8. Minimizes risk of breakage. Sugar waxing minimizes the risk of hair breakage because it pulls in the direction of natural hair growth. 9. Healthier skin. 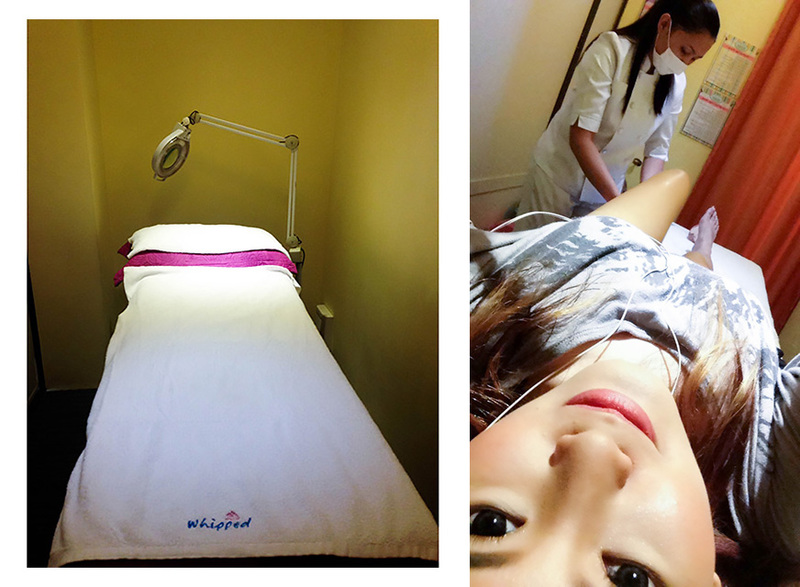 Since the sugar wax is stripping off the dead skin cells, this procedure removes impurities in the skin. Also, lemon has citric acid, which tightens skin. 10. Sanitary and non-comedogenic. The sugar wax is hypoallergenic and does not clog pores. Due to high concentration of sugar, bacteria doesn't and cannot breed in the sugar paste. Gotta thank at Nimfa for always taking care of me whenever I'm visiting Whipped.